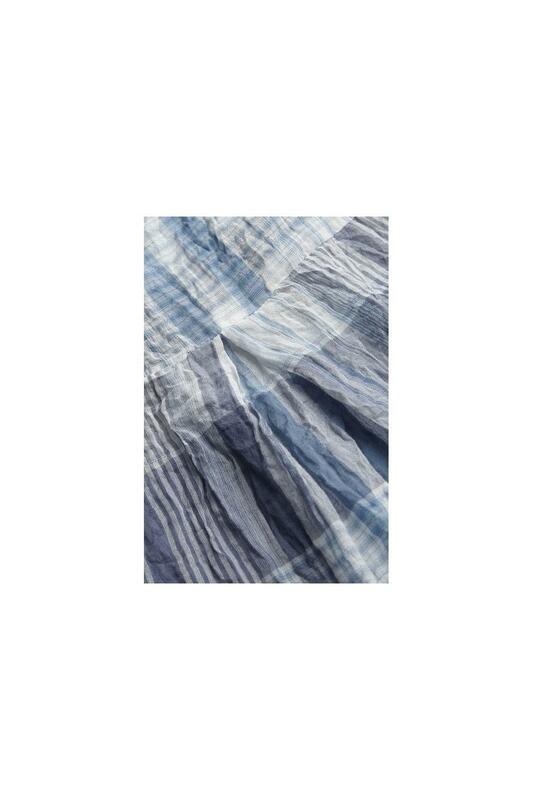 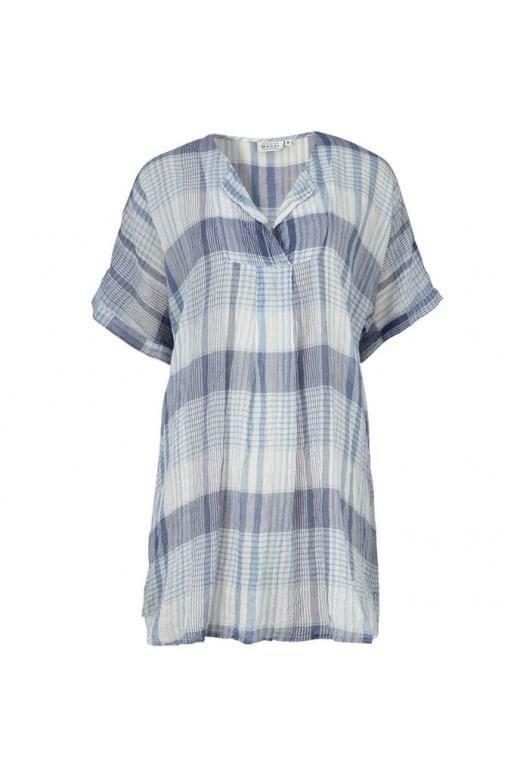 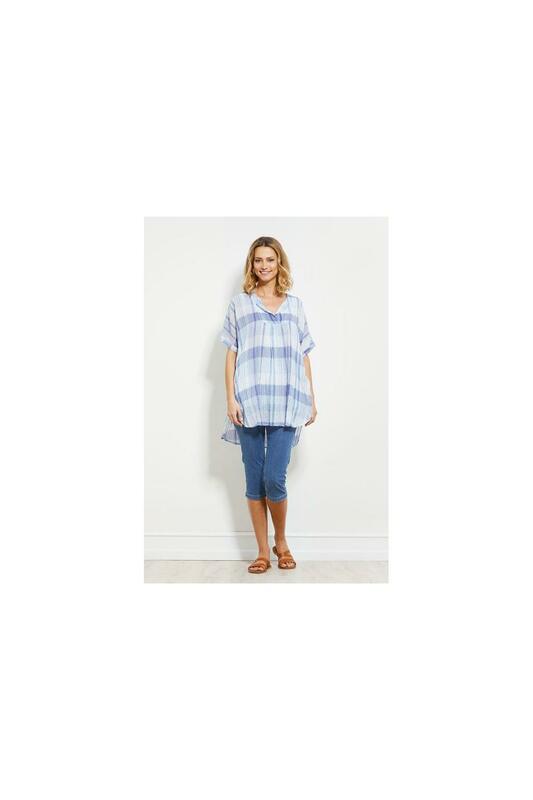 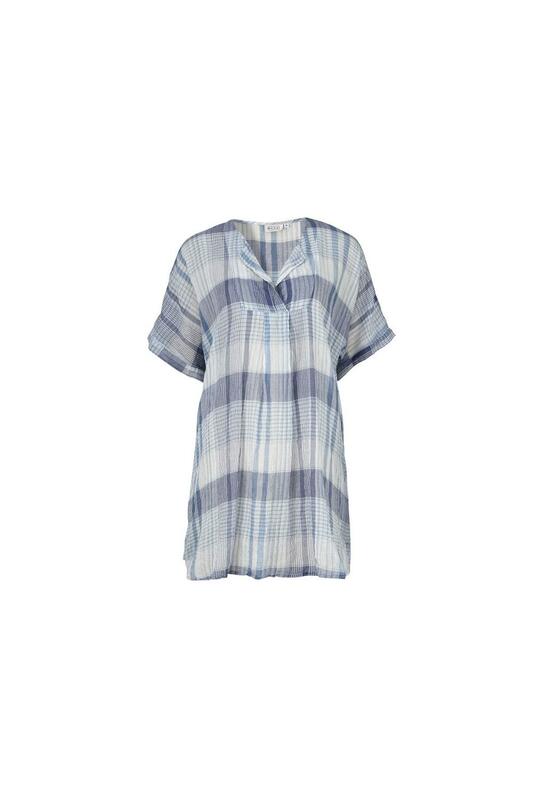 Checked tunic in a slightly sheer cotton voile, which is a total dream to wear. 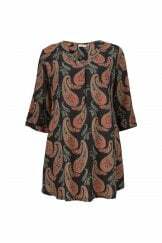 Its lovely A-shape makes the tunic fit nicely across the bust and then fall loosely down over the rest of your figure. 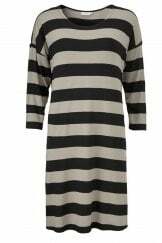 It also features stylish slash pockets at the sides and is slightly longer at the back. 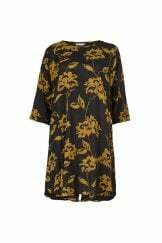 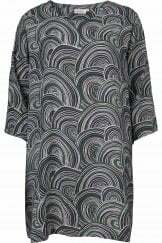 With a pair of leggings or slim-fitting trousers underneath, a patterned tunic or dress is a lovely and useful item to wear all season long. 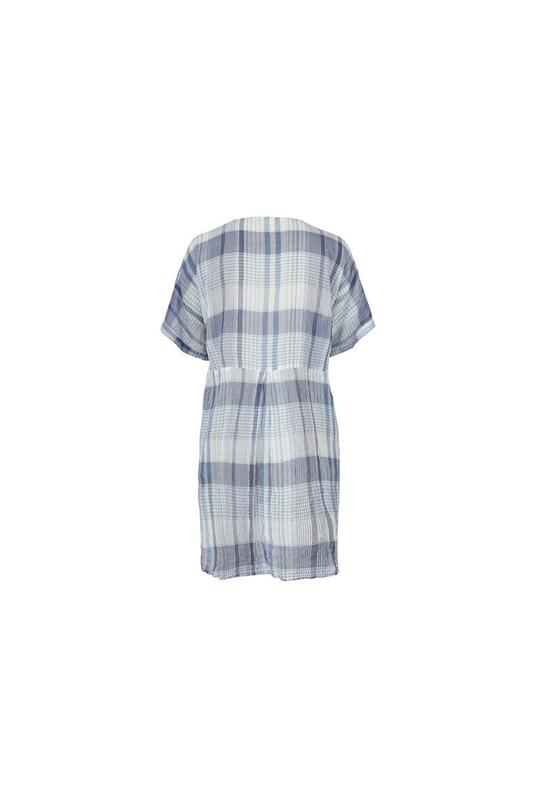 On cool summery evenings, you can wear a cosy cardigan or smart jacket over the top. 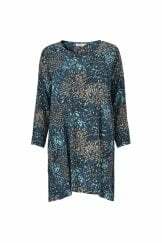 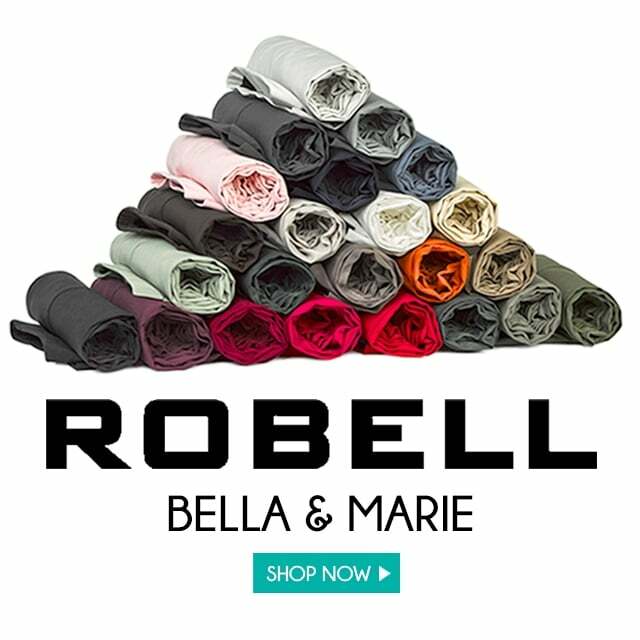 You can also try accessorising it with a scarf in the same pattern or in your favourite colour to give your look a little more personality. 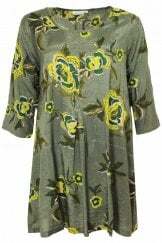 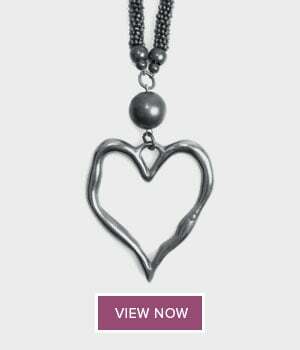 Length for size M = 83 cm.